Kenny Miller has over 30 years of experience with Pool Tile and Pool Coping Installation . He has been a licensed contractor with the state of California since 1986 and is a business partner with his wife Wanda. 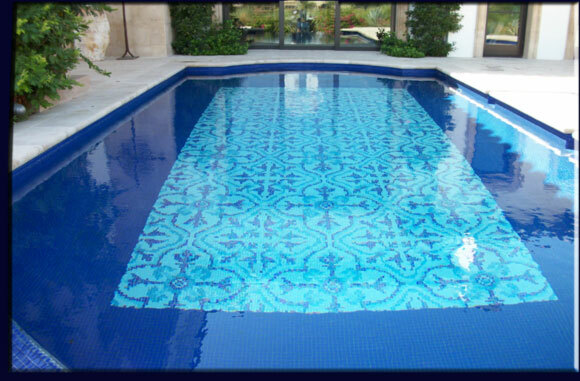 They have professionally installed Tile, Coping, and Stone on thousands of pools throughout Southern California and are known as the leading experts in the area. Only employing the most well-trained and skillful in the industry, they offer a guarantee on all work-manship and offer a vast selection of guaranteed products from the top manufacturers and suppliers in the world.